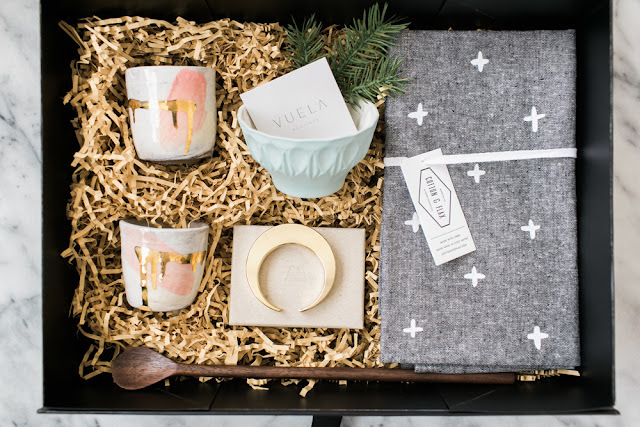 The holiday season is upon us and we're thrilled to share our gift edit! 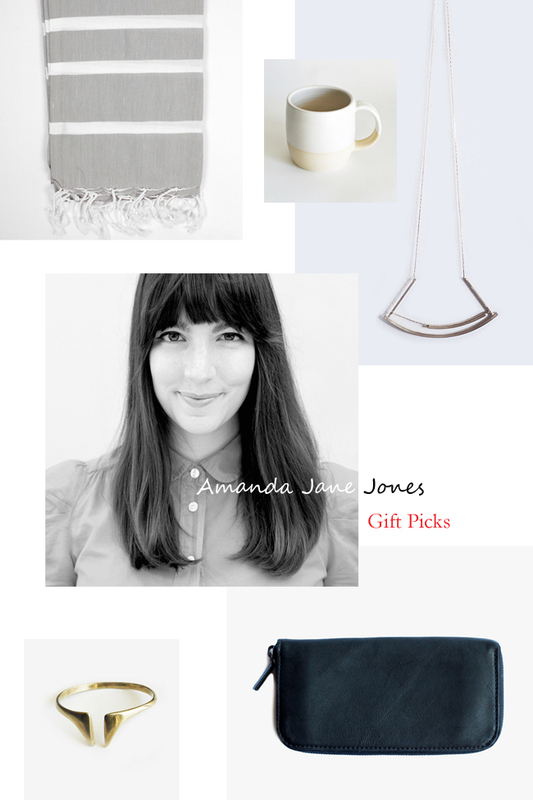 And for this season, we've reached out to some of our favorite inspiring individuals we admire to curate some holiday gift ideas. San Fransciso-based Jen Szeto is a force to be reckoned with, not just for her stunning imagery through her Instagram account, Window of Imagination, but for her warmth and beautiful adventurous spirit. Combining her passion for fashion, climbing, architecture and travel, she pushes the boundaries of styling and photography to create images with such visual eloquence. 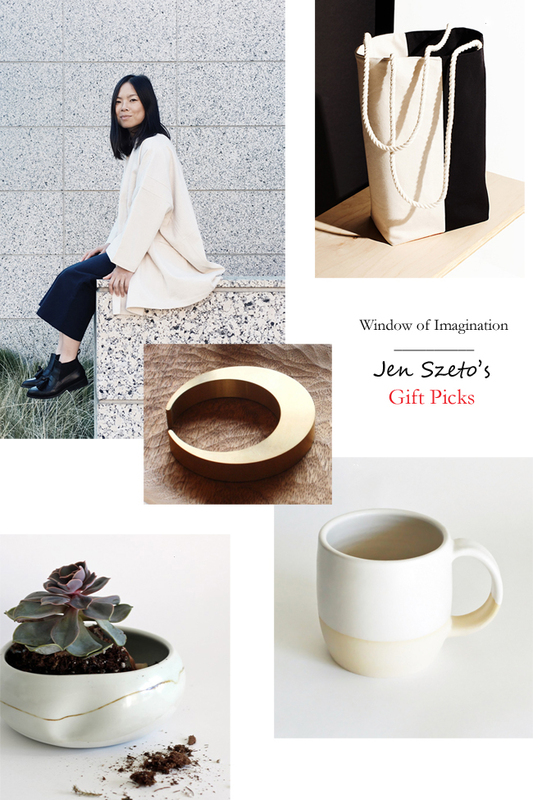 We're delighted to present Jen's top picks for this holiday season- pieces that feature her love of modern distinctive design yet versatile and hardworking. We've long admired the work of graphic designer and art director, Amanda Jane Jones. As a founding Kinfolk designer and currently the founder of the beautiful new quarterly Define magazine, she is truly an inspiring lady in how she balances work, love and family. She has curated a collection of gifts from Vuela that embody her love for timeless pieces and beautiful simplicity. Please contact us at info@vuelaboutique.com for custom gift boxes! And stay tune for more gift picks soon! Thank you so much Jen and Amanda for participating in our holiday gift guide! We're so grateful and blessed to know you and really appreciate your help and support of our small business always!